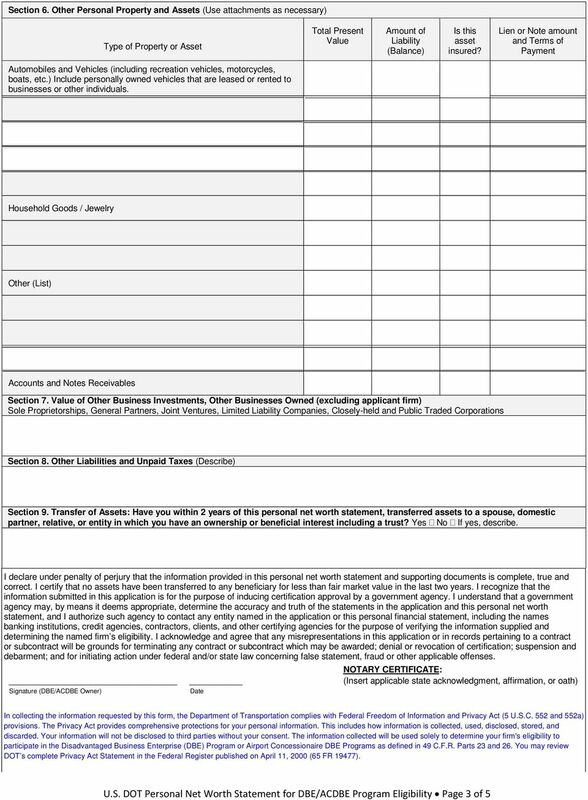 Download "U.S. Department of Transportation"
SHORT FORM For Use by presently certified firms. Economic Development Department Minority and Women-Owned Business Enterprise Certification Application SHORT FORM For Use by presently certified firms. M/WBE Certification Application, Short Form Rev. Thank you for your interest in applying for a small business loan through the Local Initiatives Support Corporation (LISC). 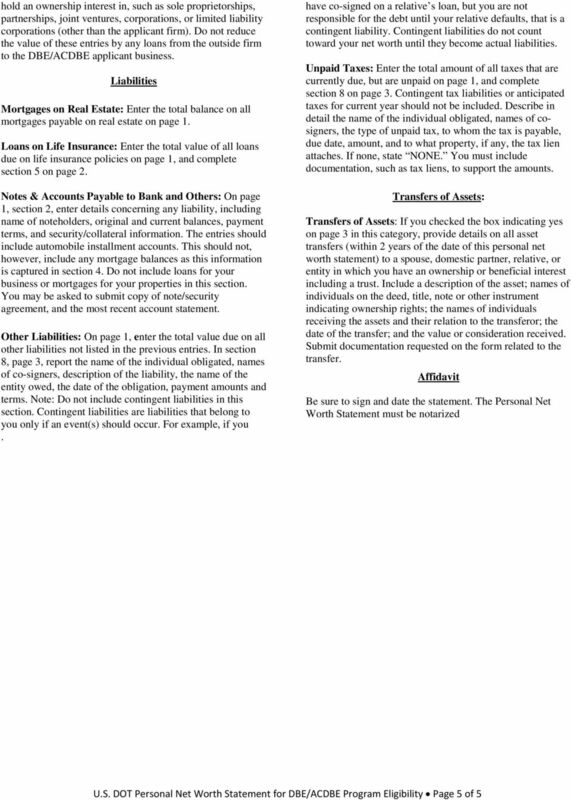 Please complete the following forms so that we may prescreen your loan request. 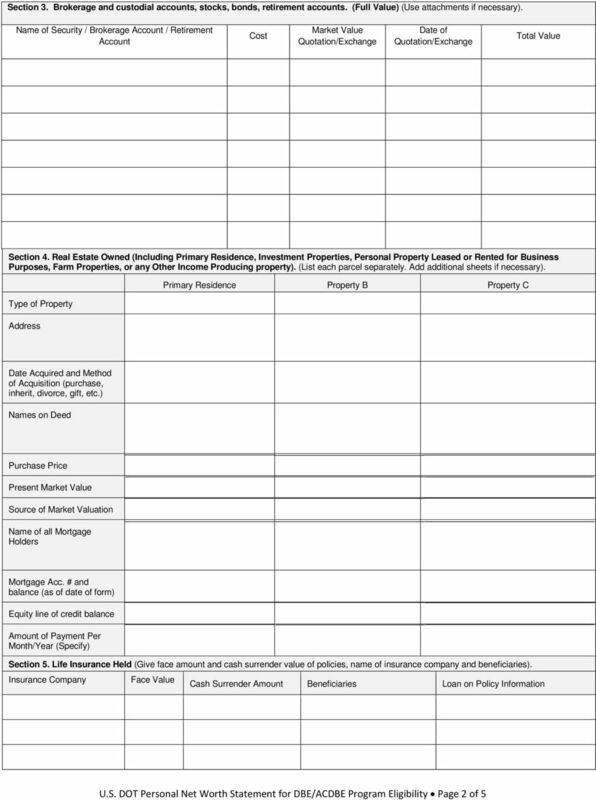 CLIENT NAME: CLIENT QUESTIONNAIRE - Inventory and Appraisement. INSTRUCTIONS: We prefer that you type up your answers separately, and just refer to the Question #. You do not have to re-type the question. 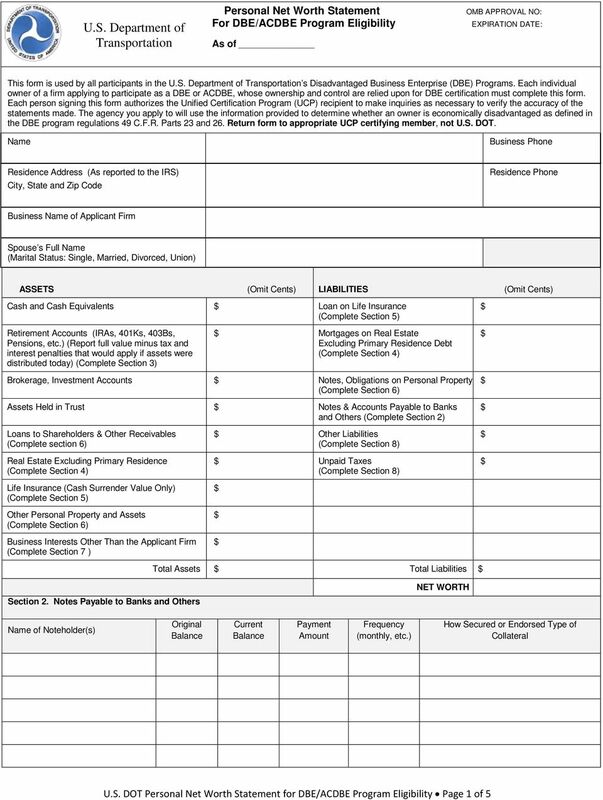 Growing Businesses, Building Communities BUSINESS LOAN APPLICATION CHECKLIST Please complete the attached loan application, provide all requested documentation, and mail to: Texas Mezzanine Fund, Inc.
Commercial Loan Application. 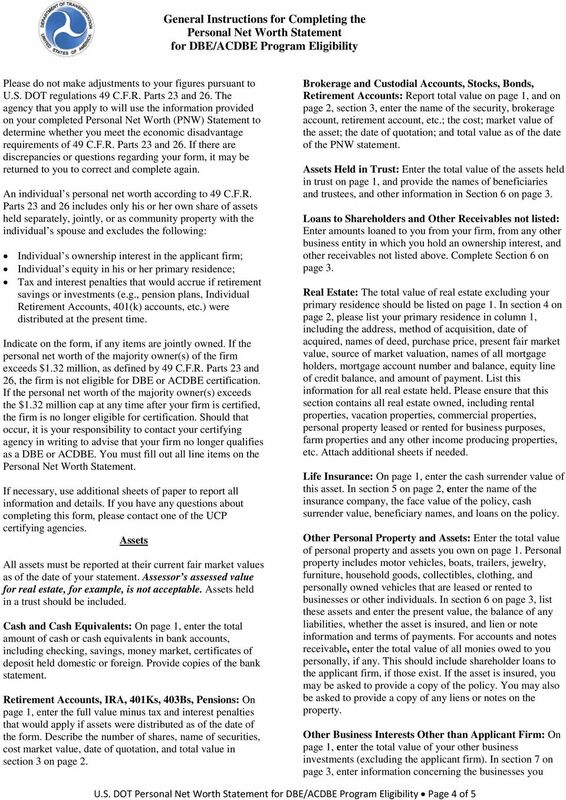 Business Structure LLC Corporation Partnership Sole Prop.